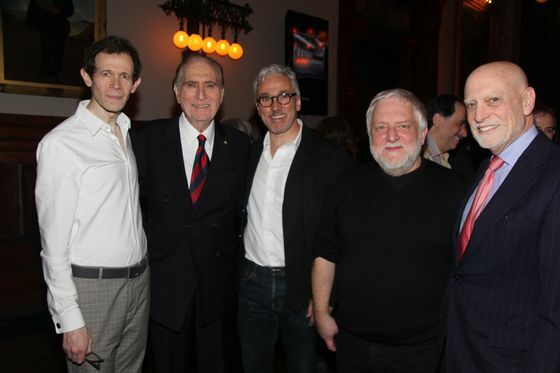 (Bloomberg) -- It was a smash in London, so much so that it has added a run starting in May. But until April 20, the play “Lehman Trilogy” is in New York, hitting closer to home. 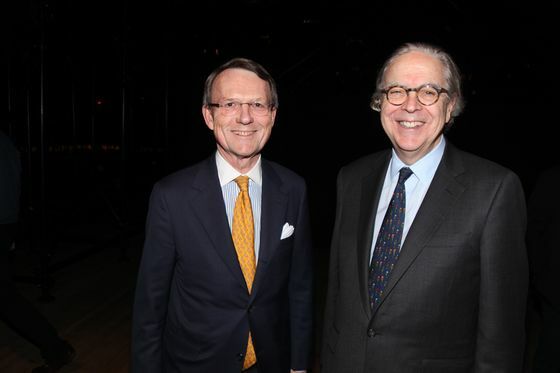 On opening night at the Park Avenue Armory, there were Lehman descendants, former Lehman Brothers partners and Tony James, vice chairman of Blackstone Group. 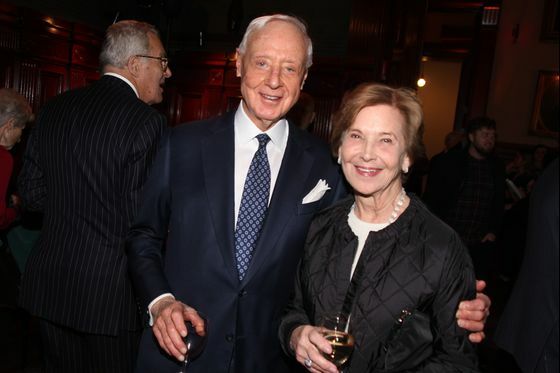 The private equity firm was founded by two men who worked at Lehman: the late Pete Peterson, who’s a character in the play, and Steve Schwarzman, who isn’t but has been making his feelings known after seeing the National Theatre production directed by Sam Mendes in London. 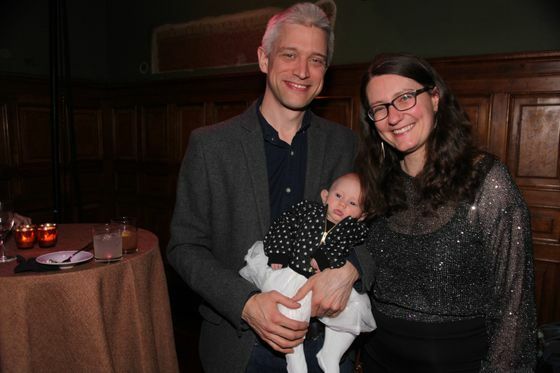 There were only about 1,000 tickets left for the New York run as of Wednesday, said Rebecca Robertson, president of the Park Avenue Armory, where the production has been moved at Mendes’s wishes. The play is a story of capitalism, New York and the delicate and strategic ways a business and a family grow. Playwright Stefano Massini gives us grit, ingenuity and humor -- especially in the scenes where the Lehman men court their future wives. Three male actors take on all the parts. “It’s a love story of the American dream,” said Simon Russell Beale, the actor who plays Henry Lehman, the first brother to come to America. 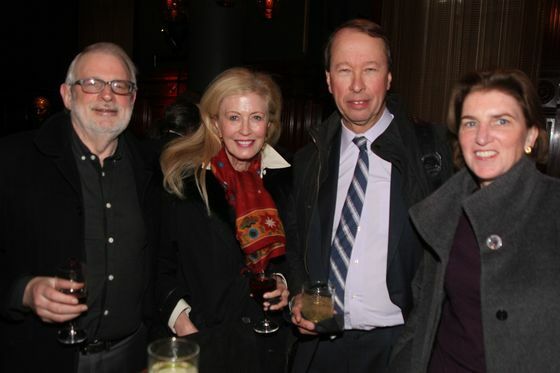 Audience members found an array of things to admire as they talked about the play during the two intermissions and the cast party that followed, where the bartenders poured the “Lehman Sling” made with bourbon, black-walnut bitters and brandied cherry juice. Peter Gleysteen, CEO of AGL Credit Management, focused on how the brothers Henry, Emanuel and Mayer “rapidly evolved” their business, from a store selling fabric to acting as middlemen selling raw cotton to mills, and so on. As for authenticity: Ambassador John Loeb, whose mother was a granddaughter of Mayer Lehman and is a historian of the family who has organized a reunion in Rimpar, the Bavarian town the brothers came from, said “little historical facts exist" about the brothers in their early days. 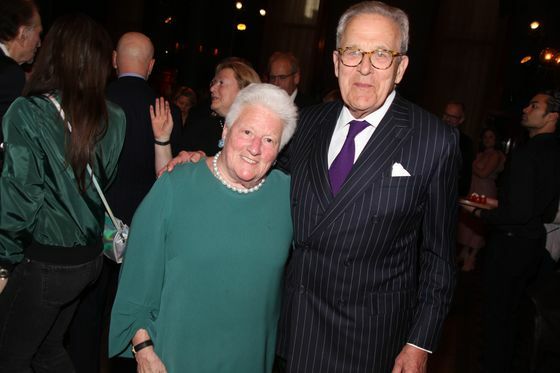 He liked how they came off -- and didn’t like the portrayal of someone he knew: Bobbie Lehman, the grandson of Emanuel and the last Lehman to head the firm. Wendy Lehman Lash was the one guest who could boast of seeing her grandfather, politician Herbert H. Lehman, depicted on stage by the dashing Ben Miles. “I know nothing about the banking world,” she said.